As we were researching for this iteration of Getting Started in Boats, we found that the only drill outlined in most boating books was Man Overboard. “Why not,” we asked, “create practice drills based on standard emergency procedures elsewhere on the boat?” A cool and calm first responder is an effective first responder. A confident crew mate, reacting with a well rehearsed emergency maneuver, might save your life one day. 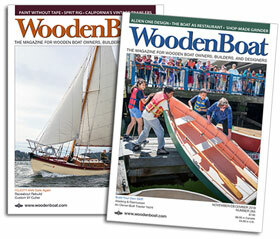 These printable scorecards and the accompanying guidance are incomplete without the valuable detail found in Getting Started in Boats Volume 65, WB No. 259. How to conduct the drills, how to stay safe, and what to drill are found there. 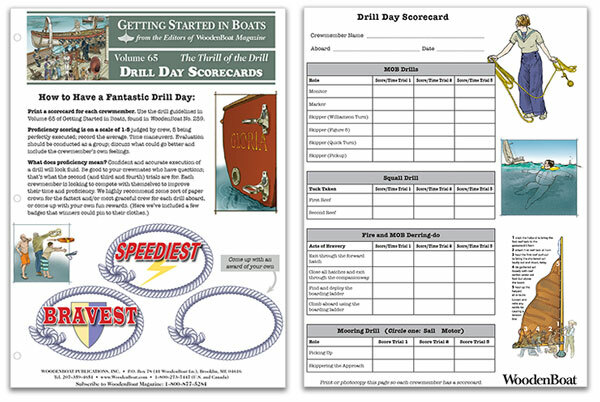 We intend for these scorecards to help add structure and planning to your drill days. Also remember that a surprise drill will only show the current preparedness of crew and that preplanned practice drills improve preparedness. These scorecards are also not exhaustive. Feel free to create drills of your own based on your own boat, which we have imagined without specifics, but trust you to fully invent. We suggest prizes, accolades, and competition as a way to take sugar with the medicine. Emergencies are serious and preparing for them is important, but engaging in that preparation need not be somber. You may have younger crew members whose attention is more fully engaged with a carrot at the end of a stick, and you’ll find that even your veteran mates and skippers will enjoy the Thrill of the Drill. We want to hear how this goes. 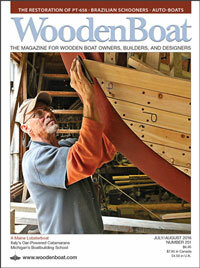 Tell us what you come up with for your drills and send images, video, or notes to annieb@woodenboat.com.